This spring on Friday March 29th, 2019 we will host a Family Adventure night for the Anderson Parks District. Working with Sands Montessori 6-8yr olds last week was such fun. This week we are there again working with some 3-6yr olds. 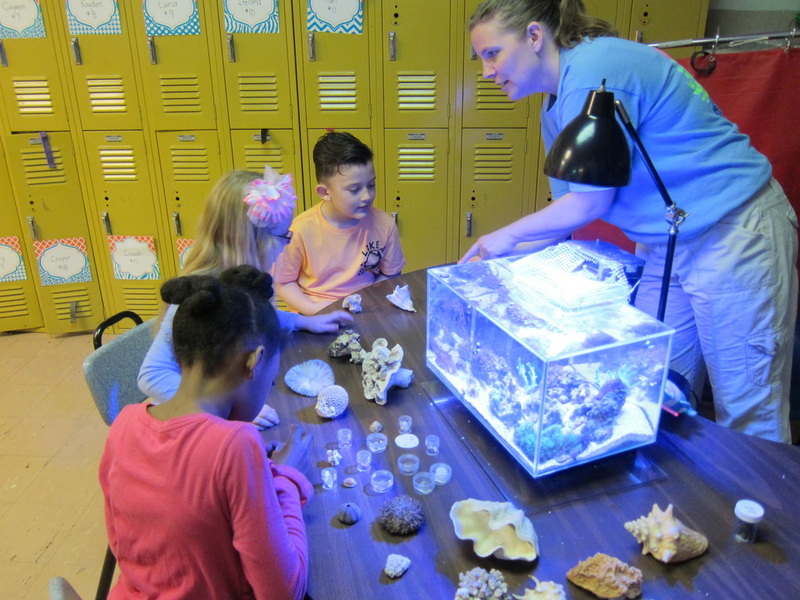 We installed our first classroom tank for 5th graders at Woodlawn Elementary. Thanks to the whole class that helped and to their amazing teacher Ms Dorris! We will get pictures of kids working on the tank soon. Huge thank you to Matthew Proudfit and family for completely donating this system. It is a 39g Innovative Marine AIO with baskets, protein skimmer, nano pumps, and lights. This was a great donation and will be put to good use by the kids and their wonderful teacher. Join us and talk reefs on our Reef2Reef forum! Find us on Facebook to talk reefs! 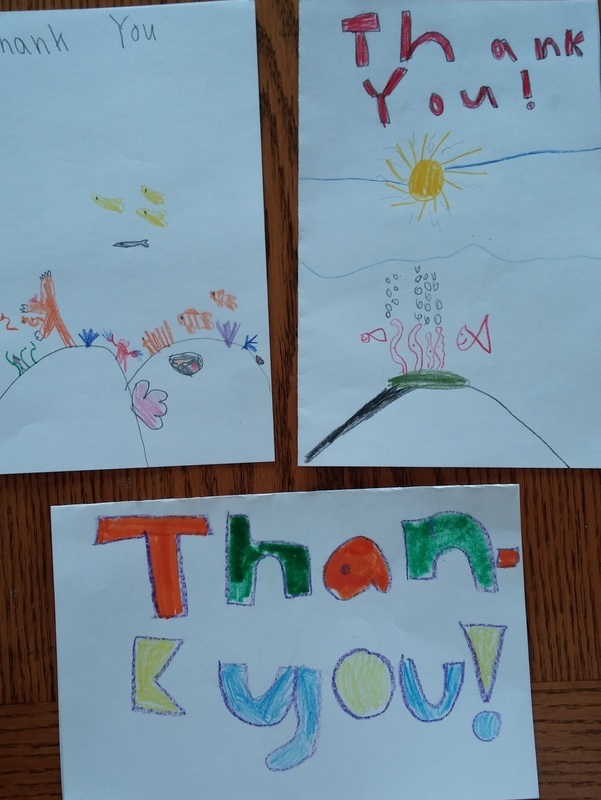 Big thank you to Quality Marine for stocking our traveling tanks with some cool animals making this year even more exciting for the kids. We give our communities a better understanding of the coral reefs and the conservation of coral reefs. 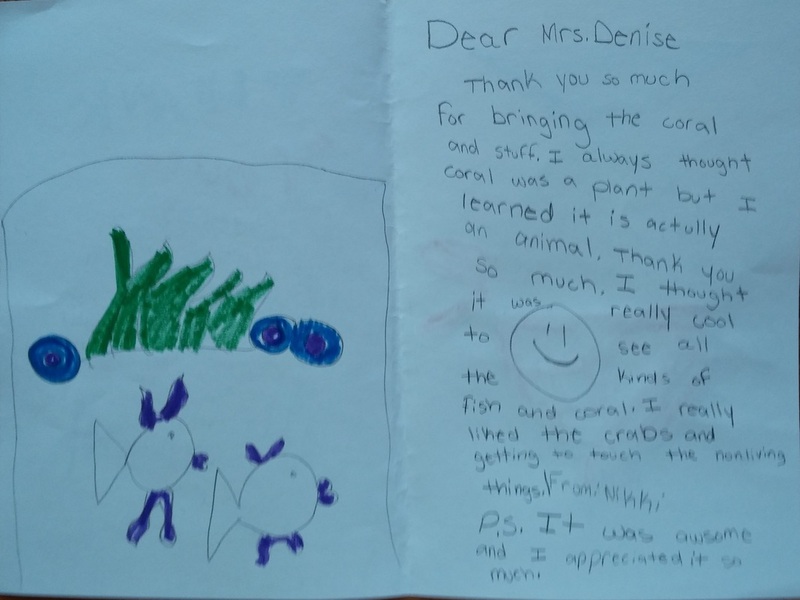 We do this through educational outreach programs, in class-room aquarium builds, public events and fundraisers. Along with our sponsors and partnered non-profits. We hope through our efforts and ground work, that other regions around the country will be able to take our program methods and experience and work in their own areas. We hope to be the foundation for future educational programs around the country. If you have any suggestions or questions, please contact us (care4reefs@gmail.com or 513-237-4167). We are always looking for new ideas and volunteers. Thank you.